In the five years since the breakup of R.E.M., lead singer Michael Stipe has only made a couple of appearances. Instead, he has spent time working on his art, including brass and bronze sculptures. 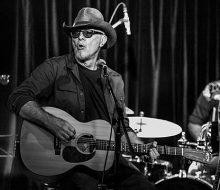 11 more acts have joined the Bluesfest line-up including Australia’s Glenn Cardier, Jeff Lang and Lloyd Spiegel. Adele will tour Australia for the first time ever in February 2017 playing stadium shows. Rock legends Aerosmith will embark on a "farewell" tour of Europe next year. Jackson Browne is a little unsure of how he will play his first shows of 2017 in April. 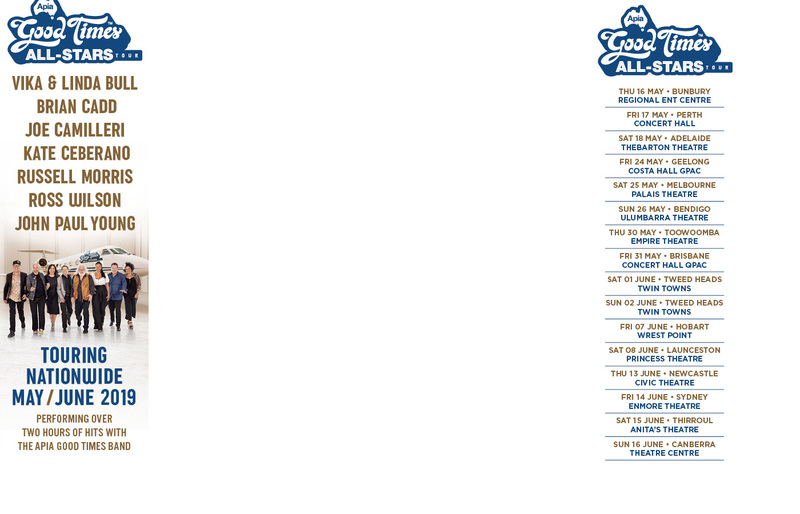 That's why he's calling it the (Pretty Much) Somewhat Acoustic Tour. Gary Oldman and other friends of David Bowie are to celebrate the late rock icon with a concert in his hometown on his 70th birthday. Pop veteran Paula Abdul is heading out on her first tour in over two decades with New Kids on the Block and Boyz II Men. After a couple of years of touring with Paul Simon and Peter Gabriel, Sting is ready to go back out on the road as a solo act. The city of Buenos Aires, Argentina has relented and will allow Kraftwerk to play at Luna Park Stadium on November 23. Eagles of Death Metal's manager has denied the rockers were kicked out of Sting's memorial gig at the Bataclan. Pop star Pink is pregnant with her second child. The Devil Wears Prada will tour Australia in April with special guests Being As An Ocean. 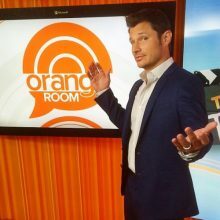 Donnie Wahlberg and Nick Lachey are teaming up to produce a comedy series about a boyband. 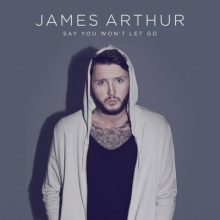 James Arthur's ballad "Say You Won't Let Go" becomes the fourth longest running No.1 on the ARIA Singles Chart for 2016, as it holds for a fifth straight week at the top. Adam Cohen has paid tribute to his late father Leonard Cohen, thanking fans for their "outpouring of sympathy". 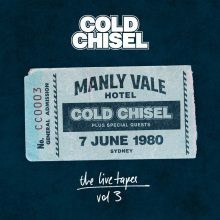 Cold Chisel has unearthed their 7 June 1980 Manly Vale concert as a live album as the third instalment of their Live Tapes series. 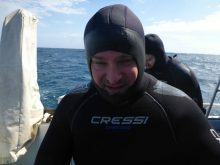 While sharks don’t bite lawyers out of professional courtesy rock stars are fair bait as Disturbed’s David Draiman found out in South Australia this week. In September 2016 Leonard Cohen gave his ever last to David Remnick of The New Yorker. One year ago tomorrow, ISIS terrorists invaded the Bataclan Theatre in Paris in part of a multi-location attack on the city, killing 89 people that were attending a concert by Eagles of Death Metal. Janet Jackson's ex-husband James DeBarge is sick of keeping quiet about rumors the former couple has a secret daughter, insisting it's all true. A number of artists reacted negatively to Donald Trump's Tuesday night upset to become President of the United States, but none quite as vehemently as Moby. 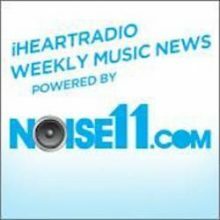 Green Day’s Billie Joe Armstrong has slammed the next President of the Divided States of America for his election reality TV scare campaign designed to manipulate people. 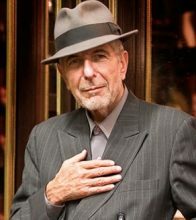 ABC2 will pay tribute to the late Leonard Cohen with ‘Leonard Cohen: I’m Your Man’ on Sunday night. 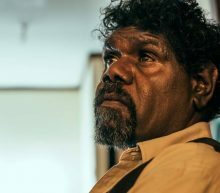 Frank Yamma will perform his final shows for 2016 in Victoria. Prince's Paisley Park in Chanhassen, MN has gone from a place of mourning to a full-blown tourist attraction in record time. The Rolling Stones Head Back To Cinemas With Olé Olé Olé! The Rolling Stones Olé Olé Olé! : A Trip Across Latin America, a brand new documentary about the group's early 2016 tour of ten Latin American countries, will be shown in cinemas on Monday, December 12.